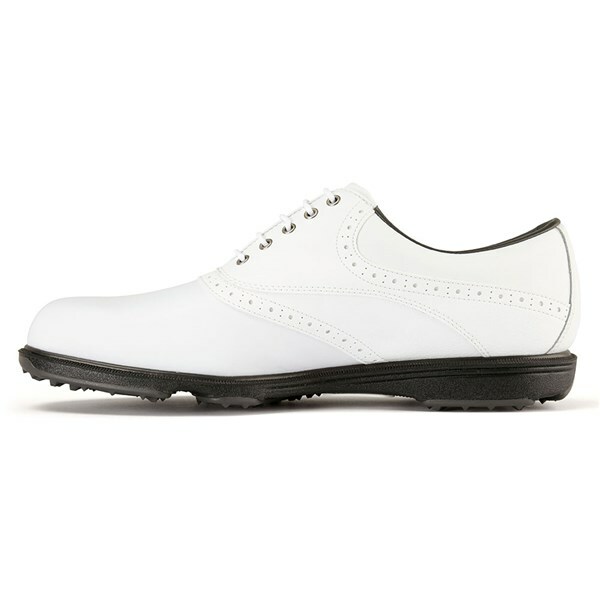 Great value and performance with a waterproof gurantee. 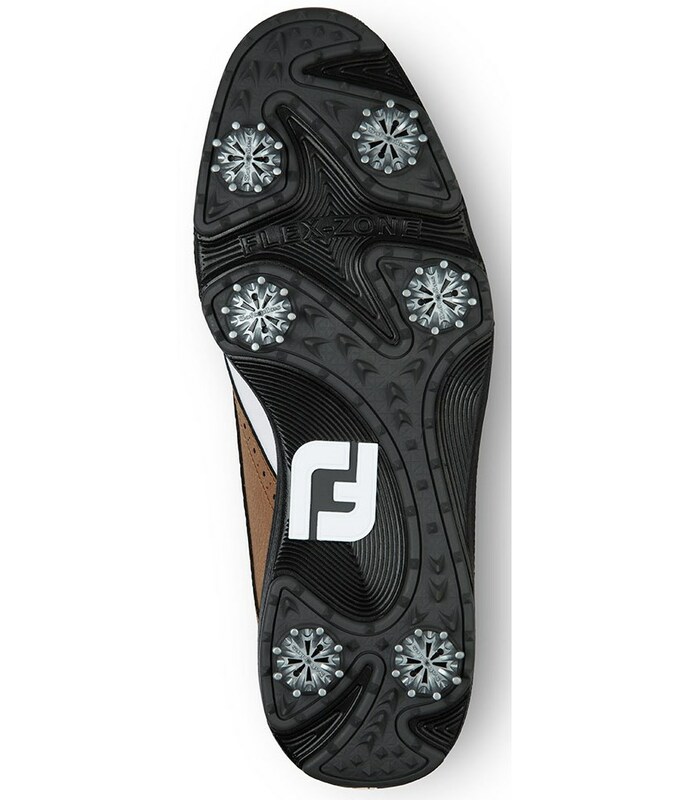 Can't complain! Excellent fit and lighter than expected , too early to say about waterproofing as only worn couple of times since purchase .just as i expect from Footjoy .5stars to Golfonline for promt and secure delivery . 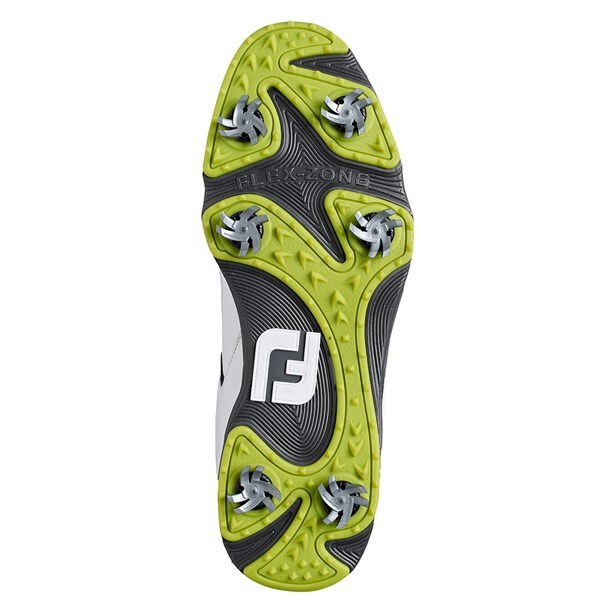 Footjoy hydrolite...as expected light and waterproof.Would buy again. 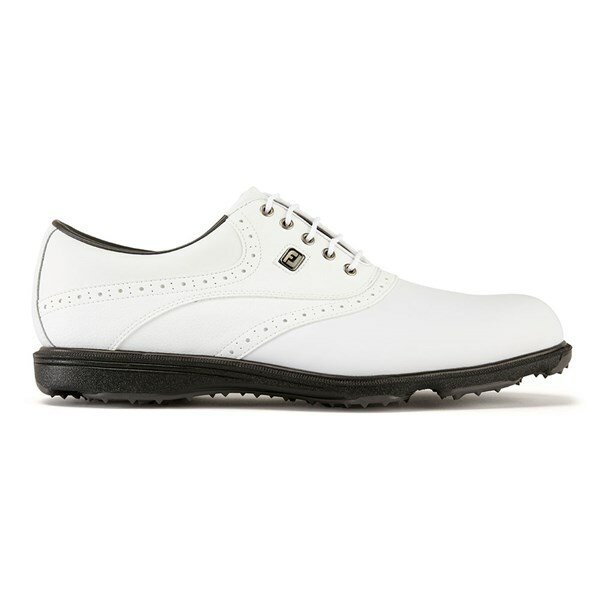 They do what it says on the box.1st pair replaced without a fuss.Enjoy wearing them as they ate comfortable so far. 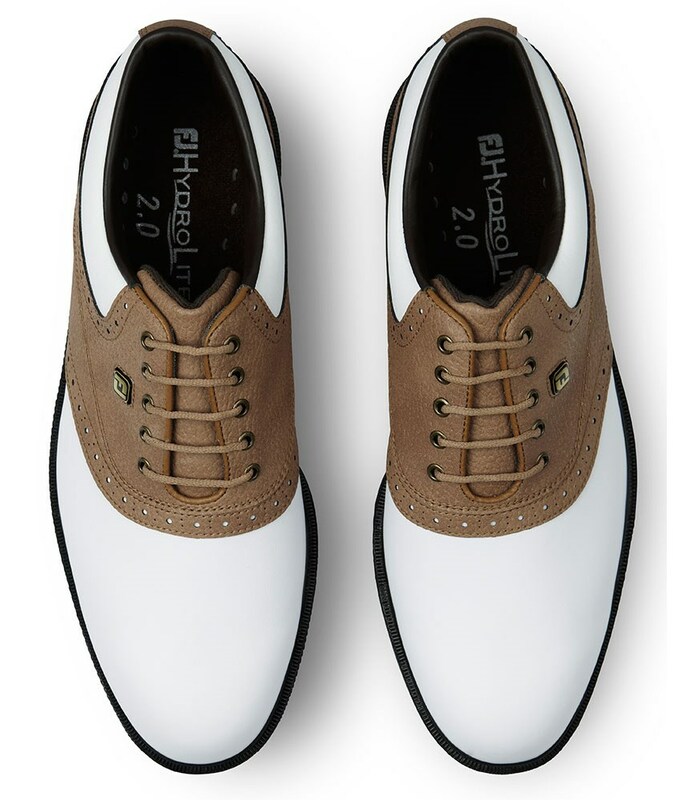 Great clasical golf shoes. 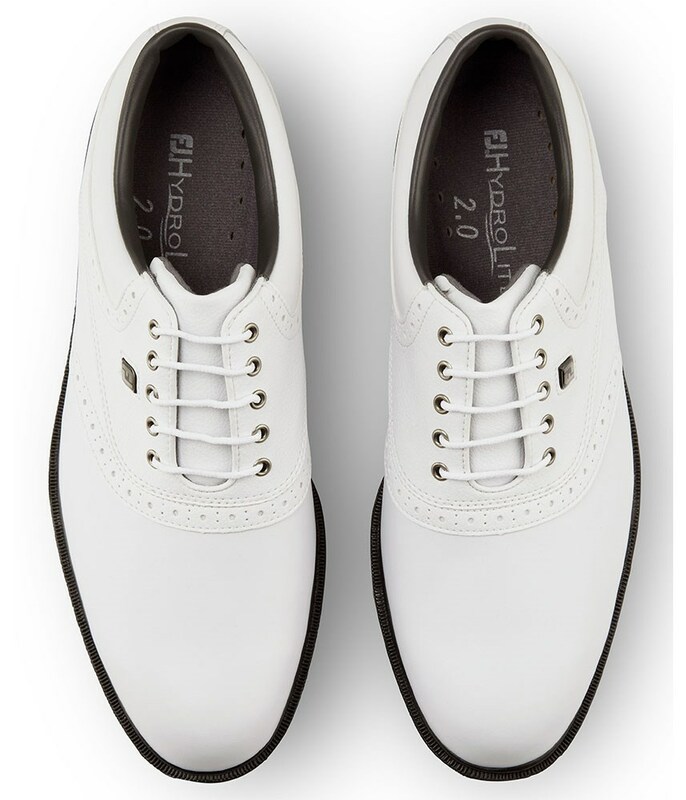 Fully water resistant. 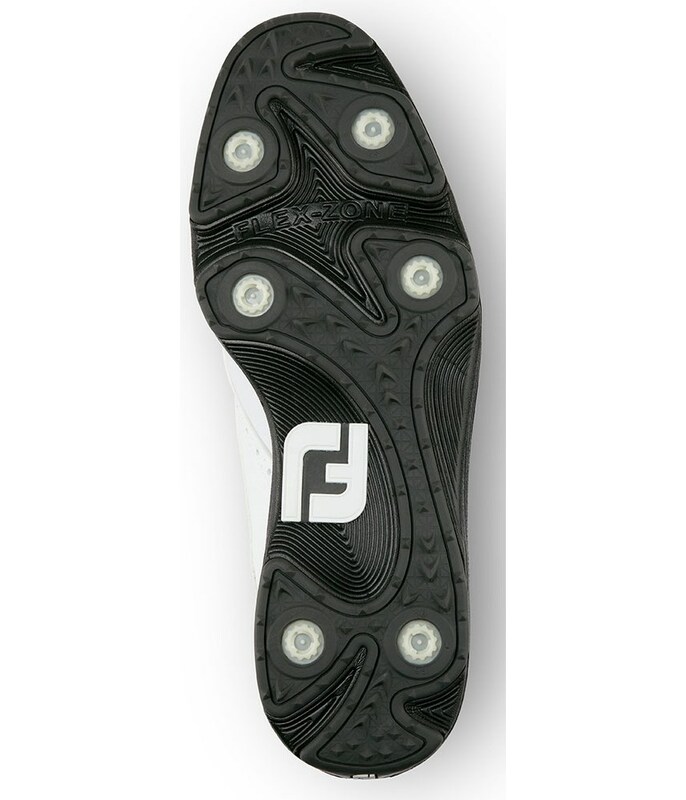 Not as comfortable as FootJoy shoes I have had in the past . 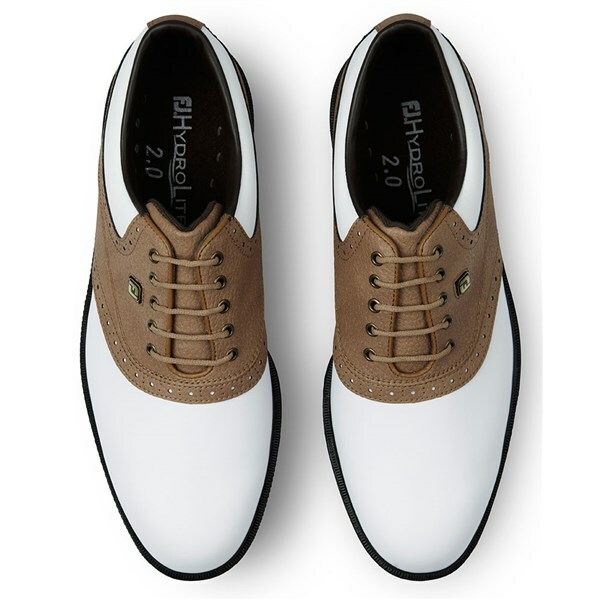 I have had to buy a second pair as the green joys I bought are uncomfortable cannot play 18 holes in them . 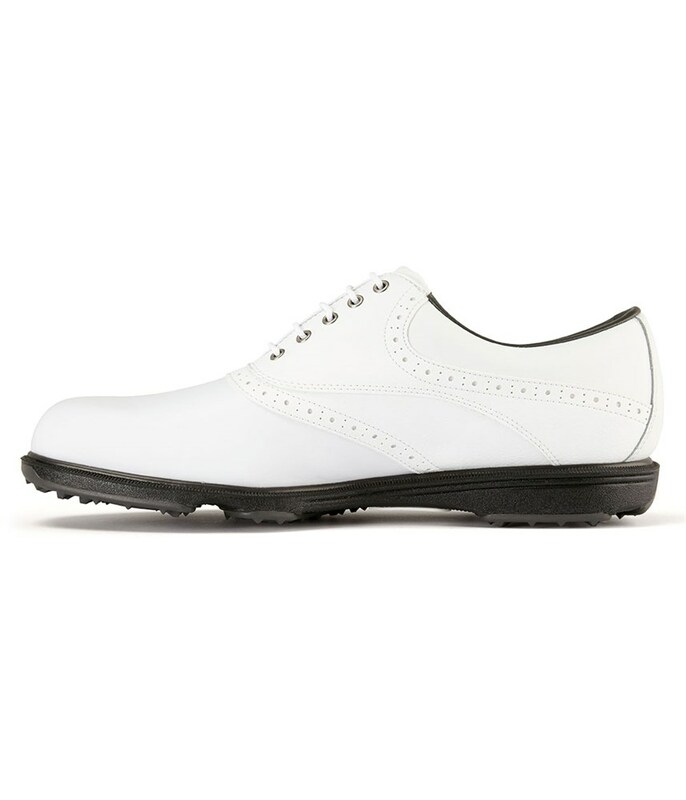 Using for winter golf conditions and these shoes are ideally suited having good waterproof qualities and traction on wet conditions. 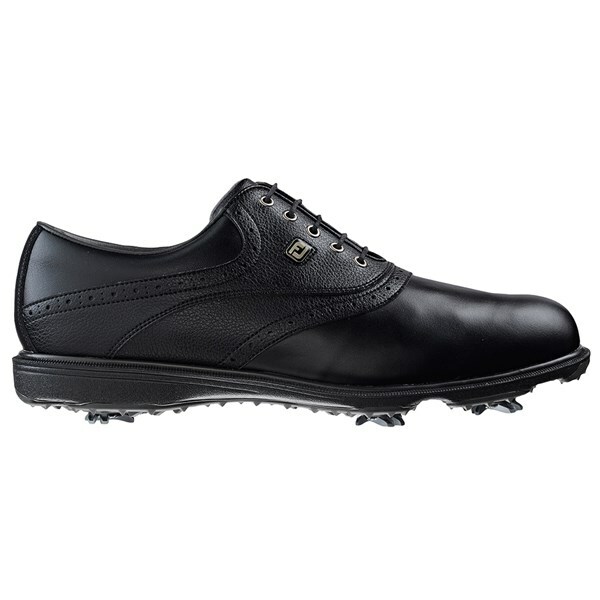 The FootJoy Hydrolite 2.0 golf shoe are lightweight and waterproof for all year round performance. 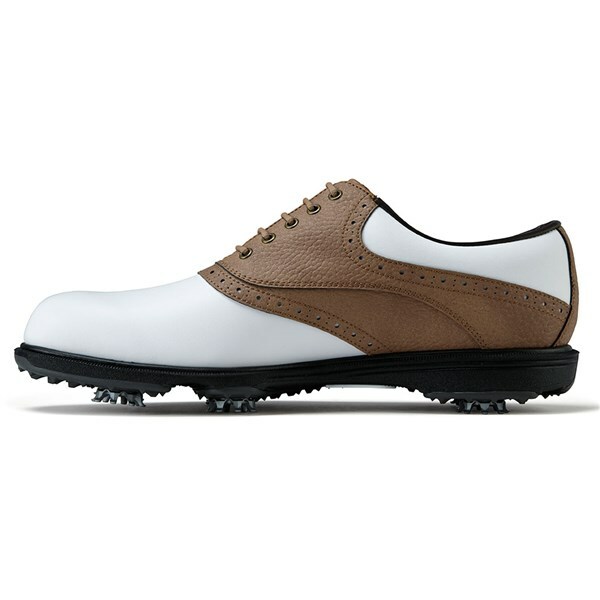 Made from a lightweight supple leather for improved comfort and durability. 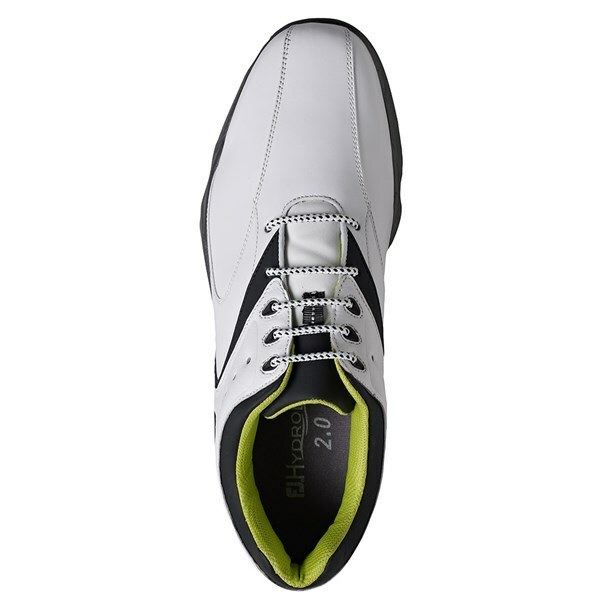 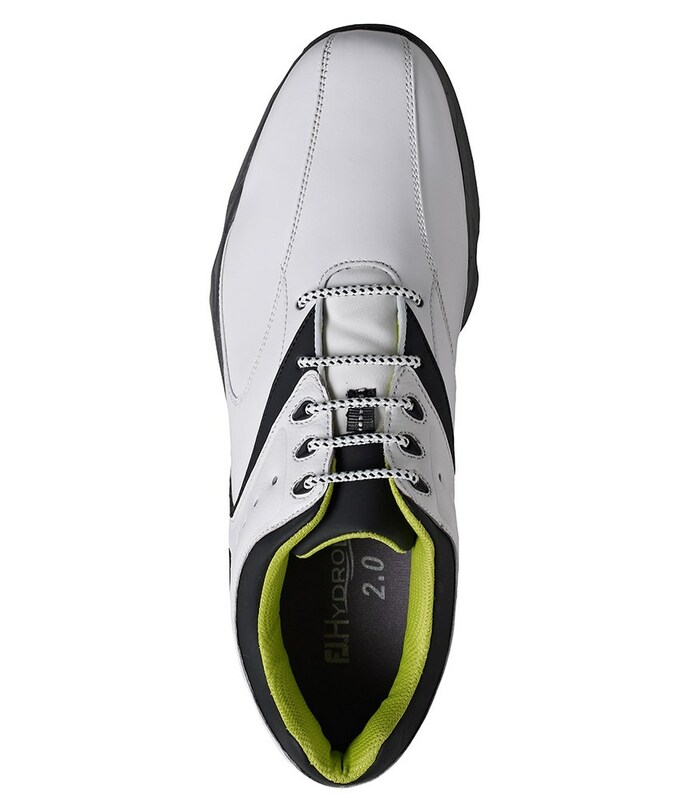 The Hydrolite 2.0 golf shoe features the FootJoy Laser / LoPro last technology. 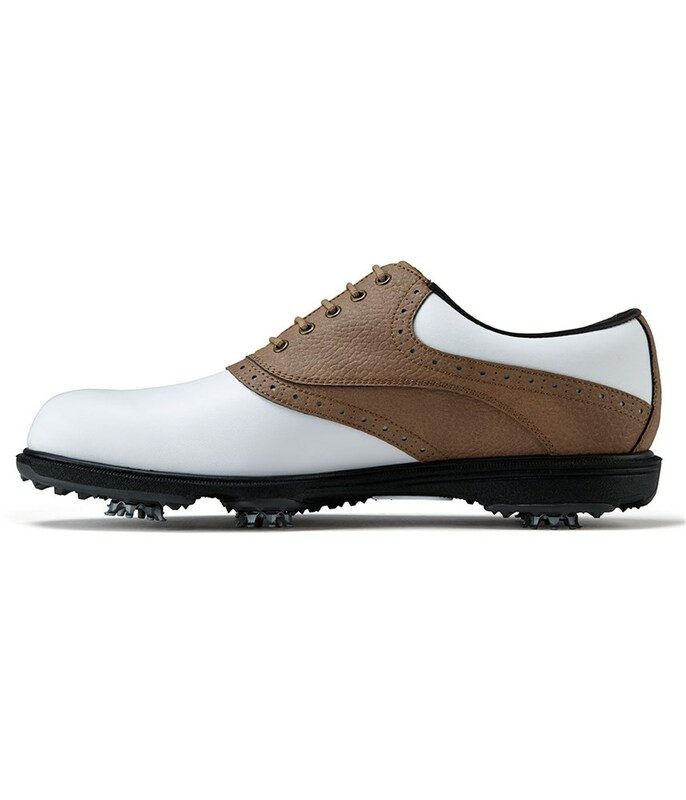 Based on thousands of scan of golfer’s feet, the laser last has a rounder toe area for comfort and a standard instep for stability. 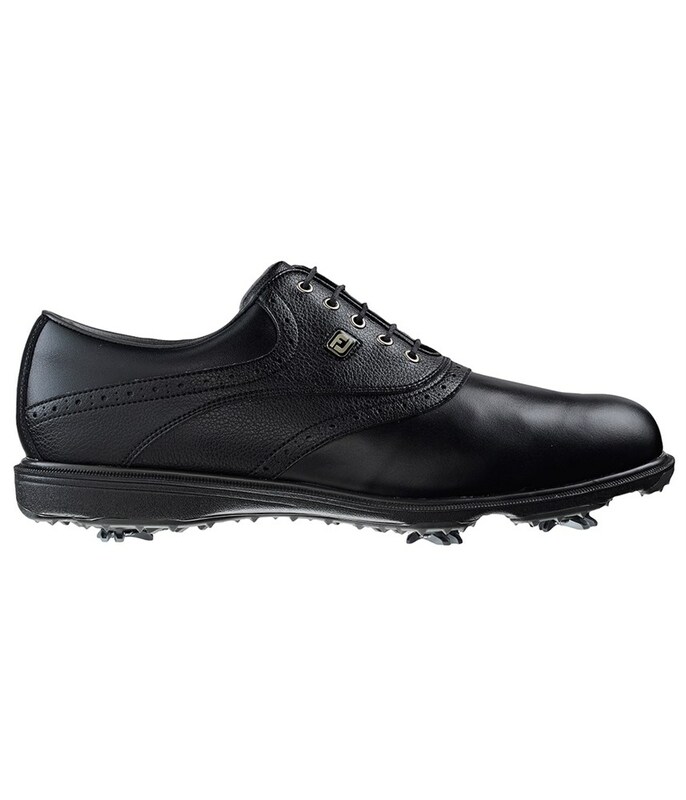 The LoPro last is shallower to allow for greater foot depth in the shoe. 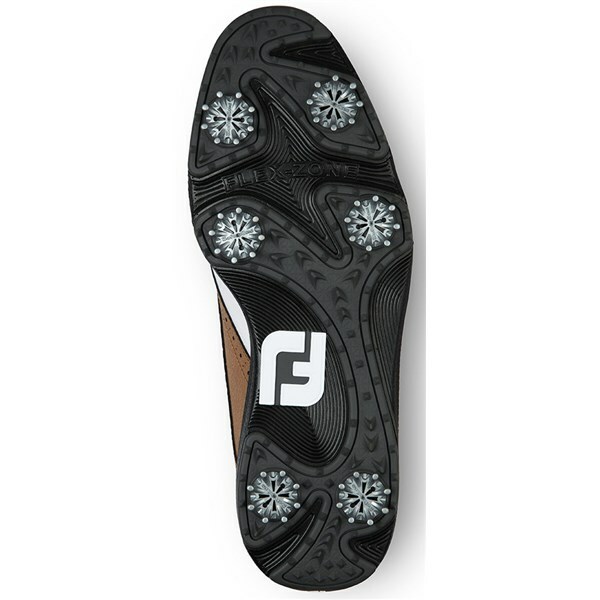 FootJoy have created a low profile mid and outsole to get you closer to ground, this will improve your overall stability and grip in shoe is all underfoot conditions. 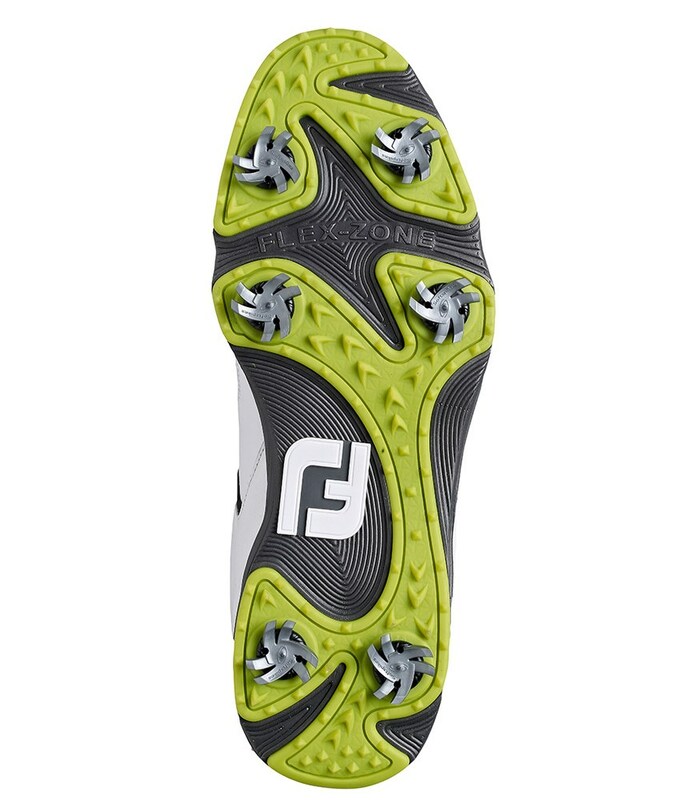 A TourLock cleat system will provide exceptional all round grip and performance. And to enhance the overall fit and flexibility of the shoe FootJoy have included their FlexZone technology into the sole unit.